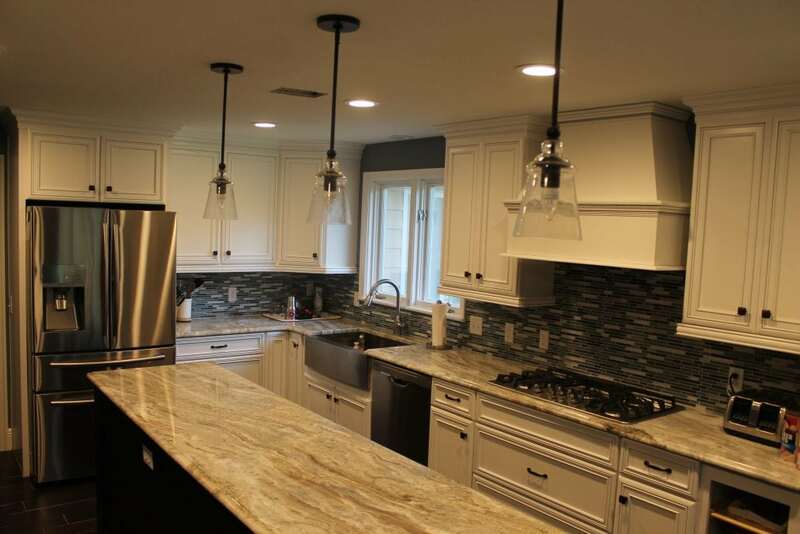 Our team of professional installers can transform your kitchen! 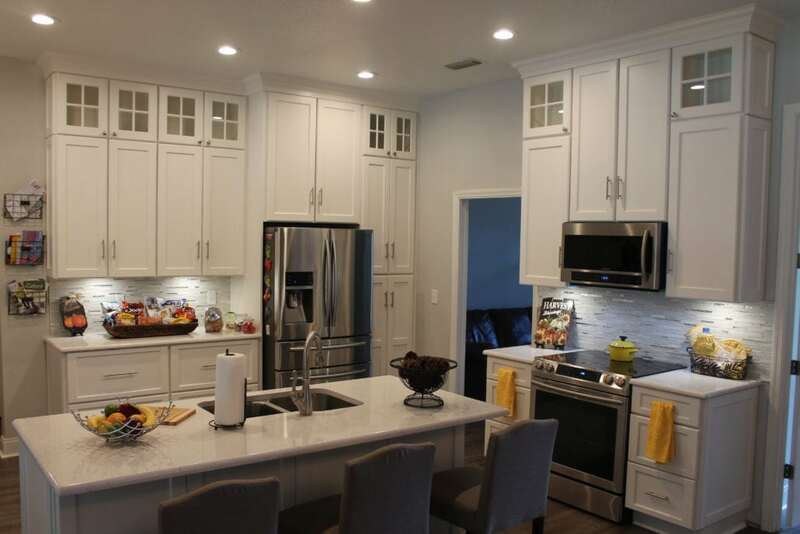 From computer design & layout, to the process of taking out the old and installing the new cabinets, let us take care of updating your kitchen. 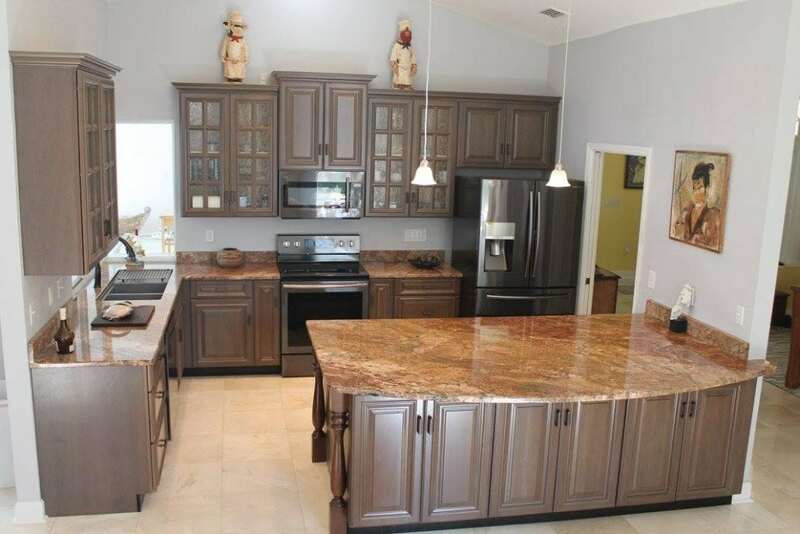 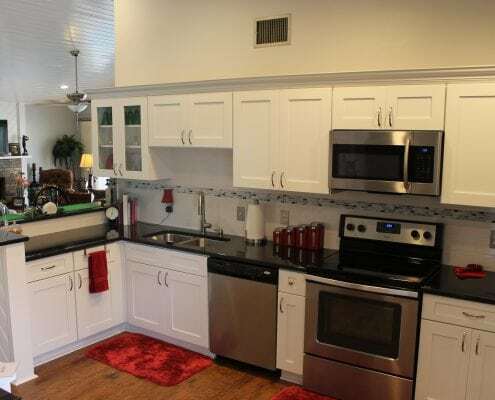 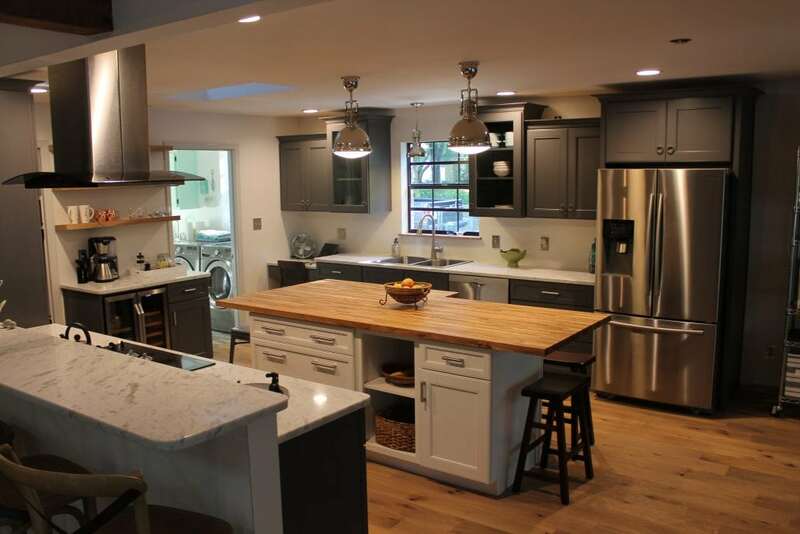 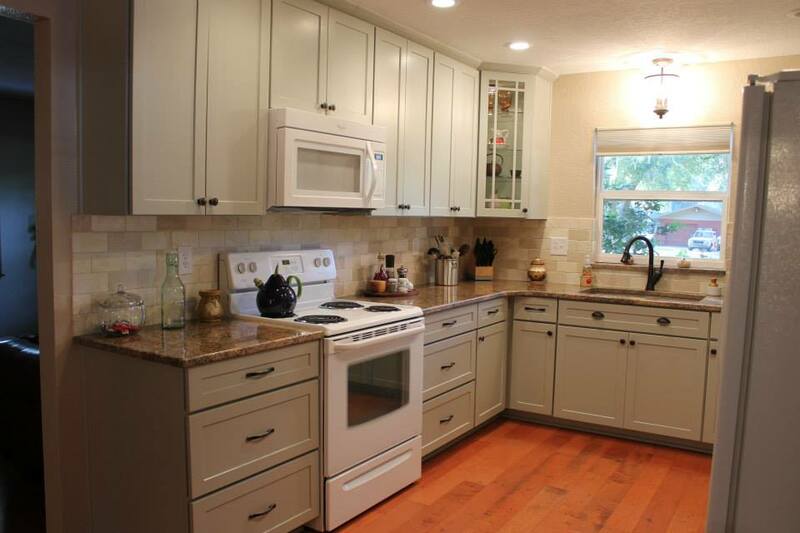 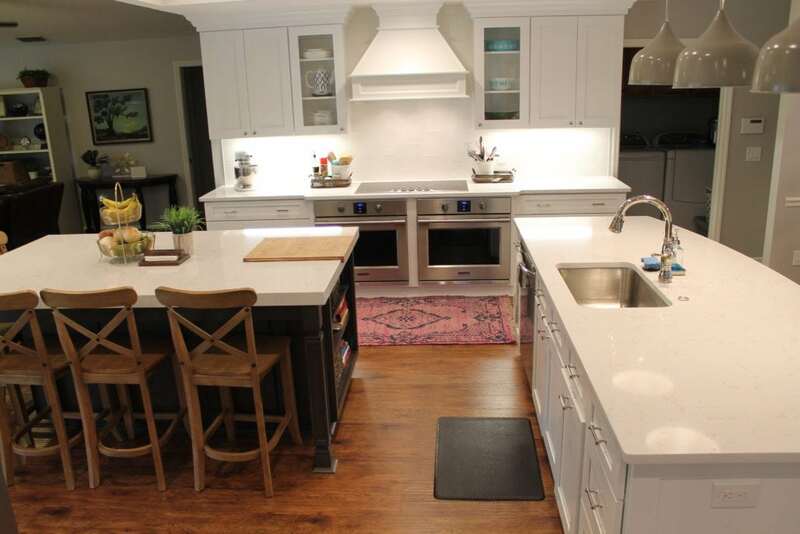 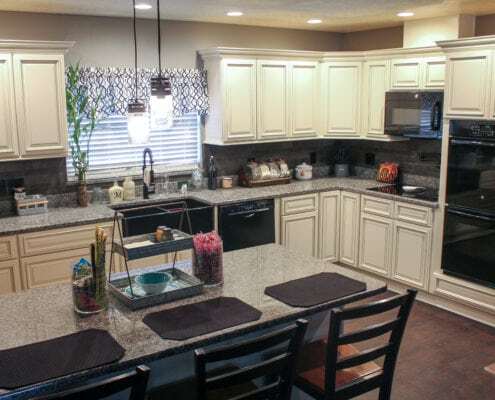 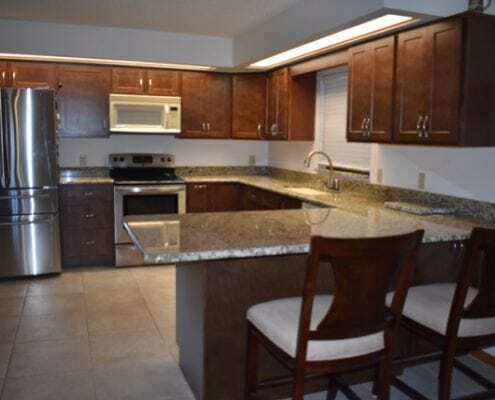 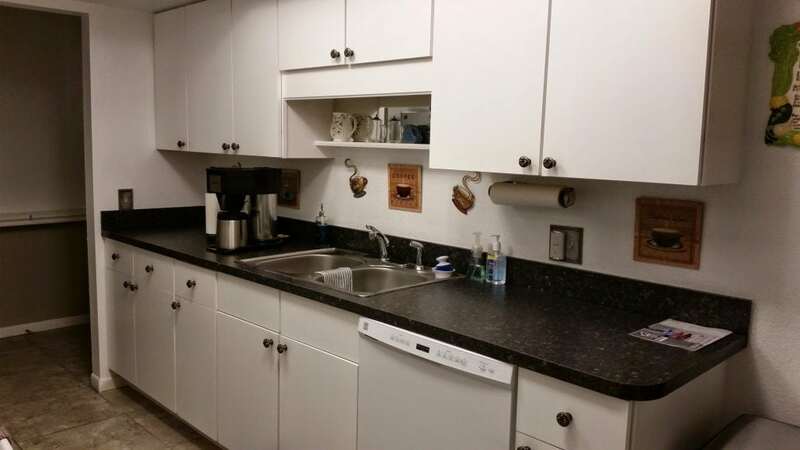 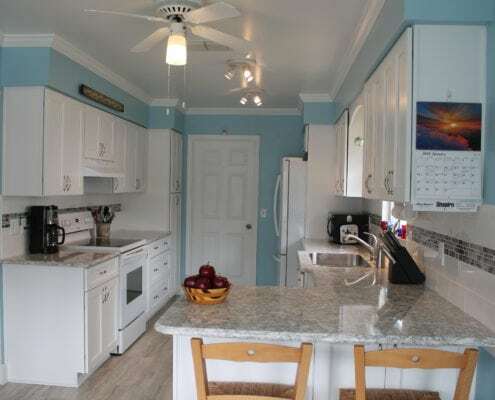 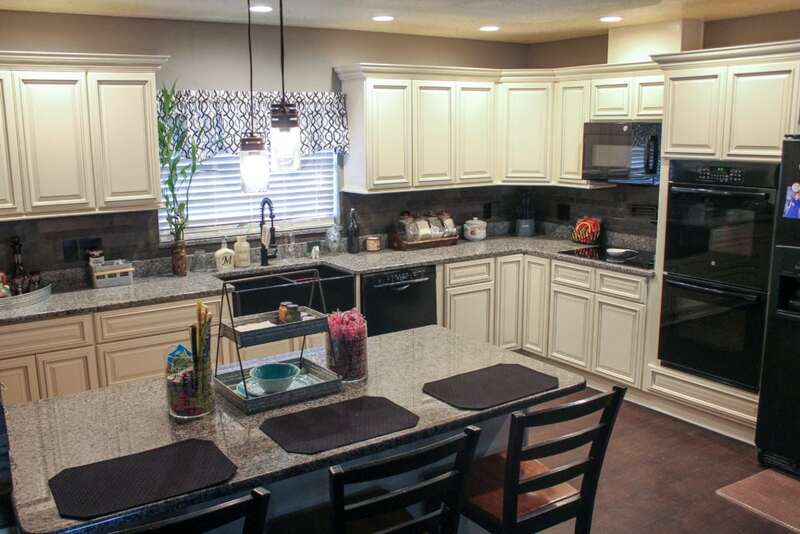 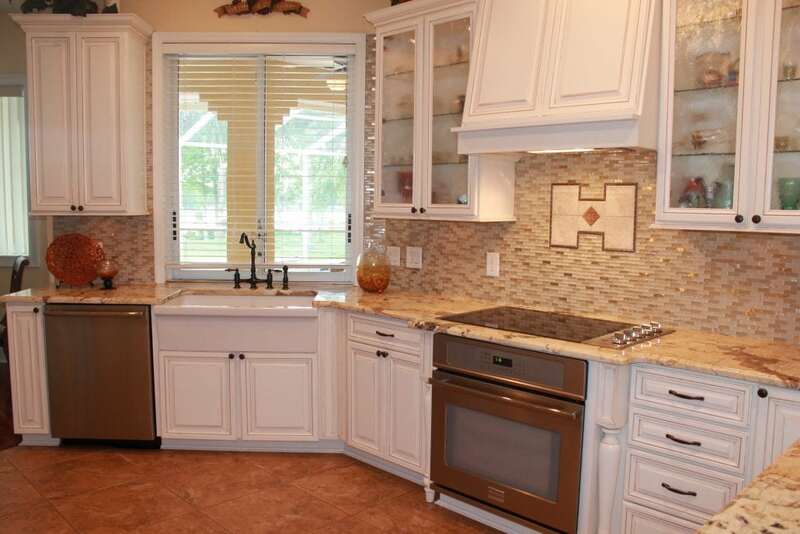 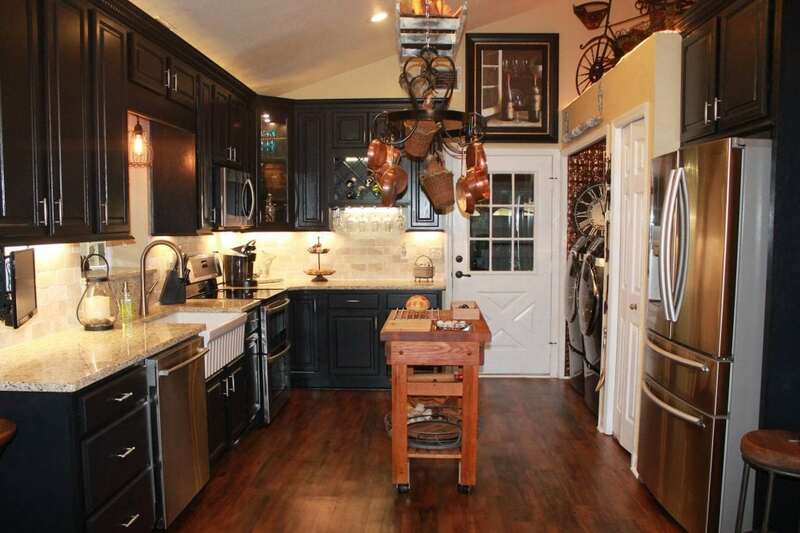 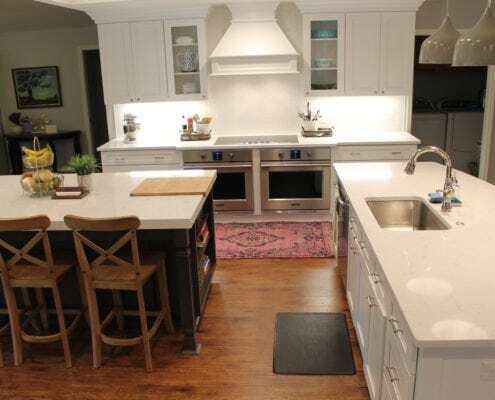 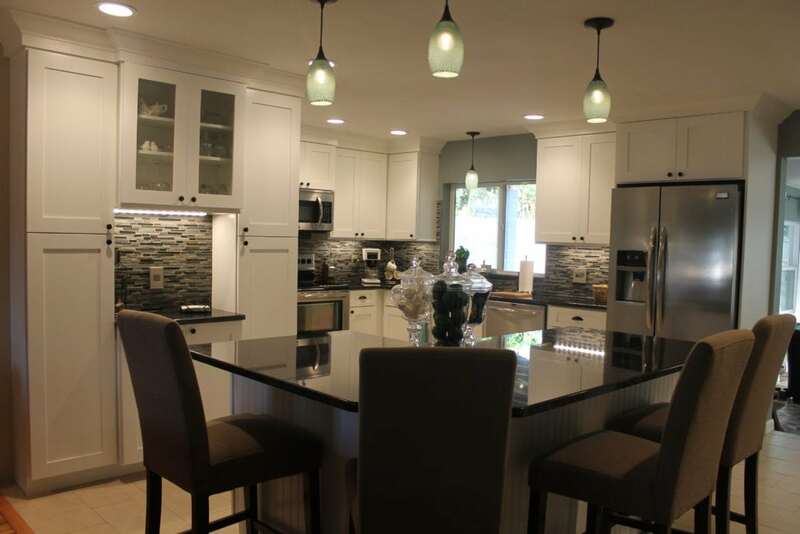 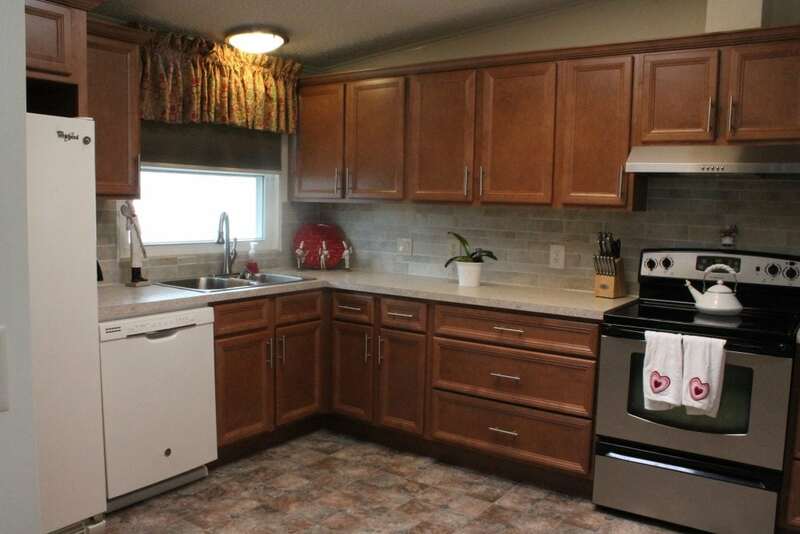 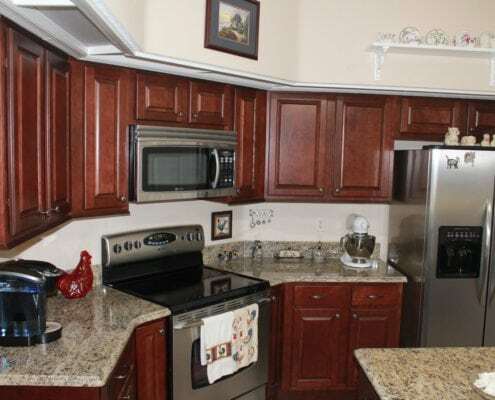 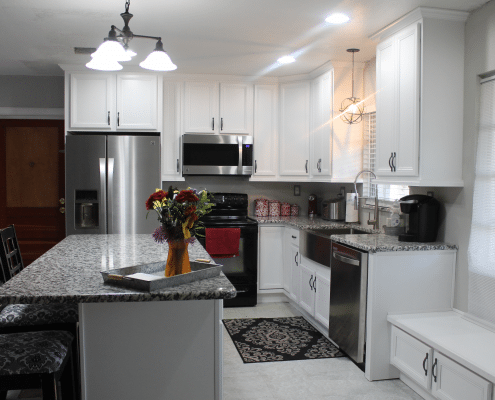 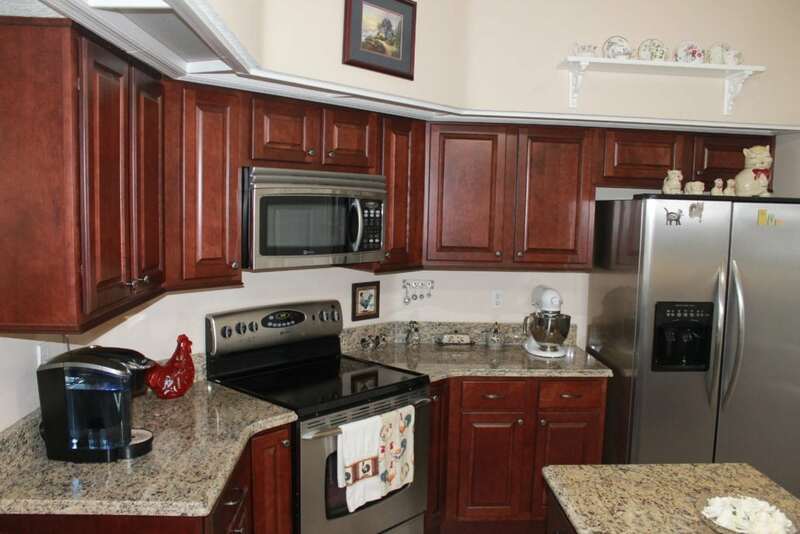 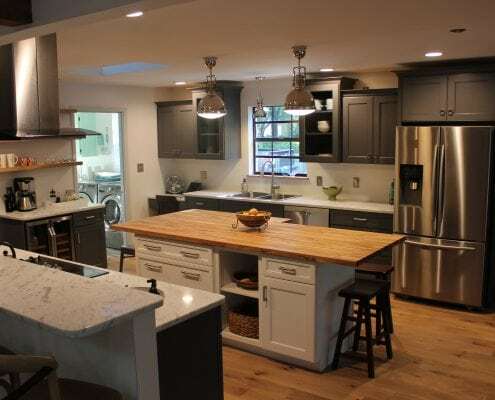 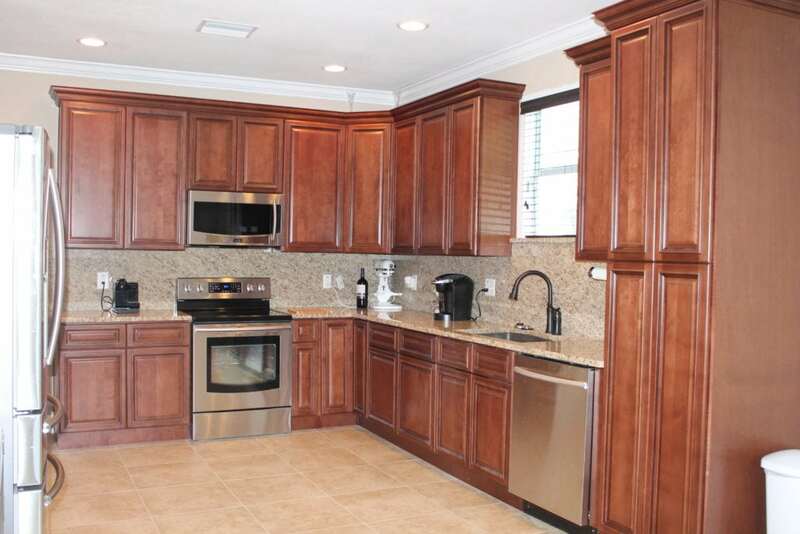 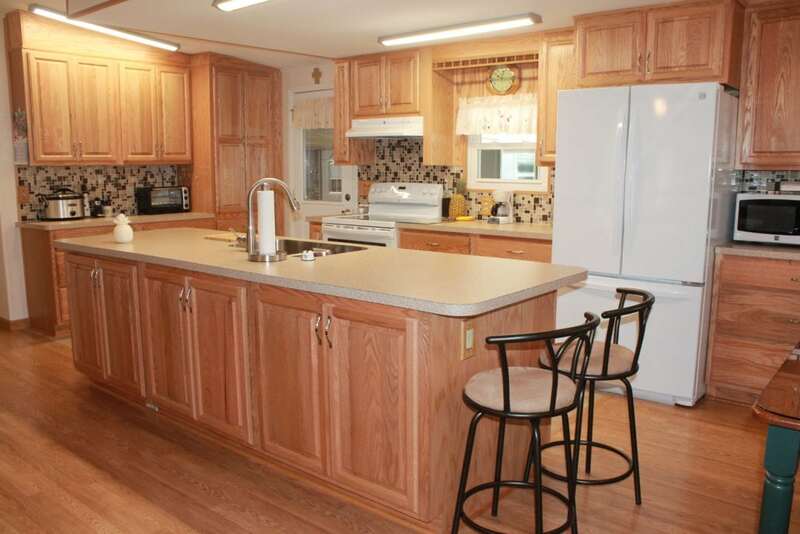 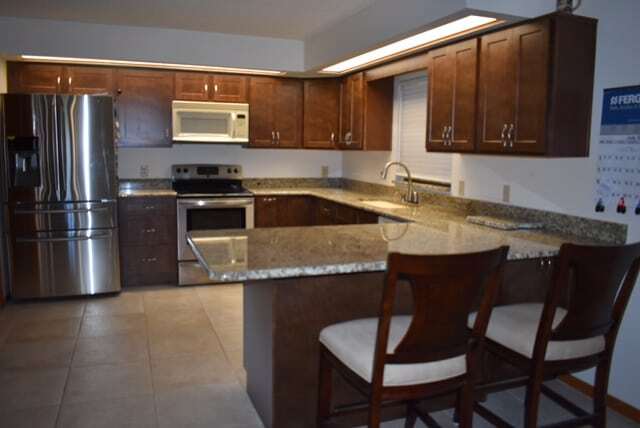 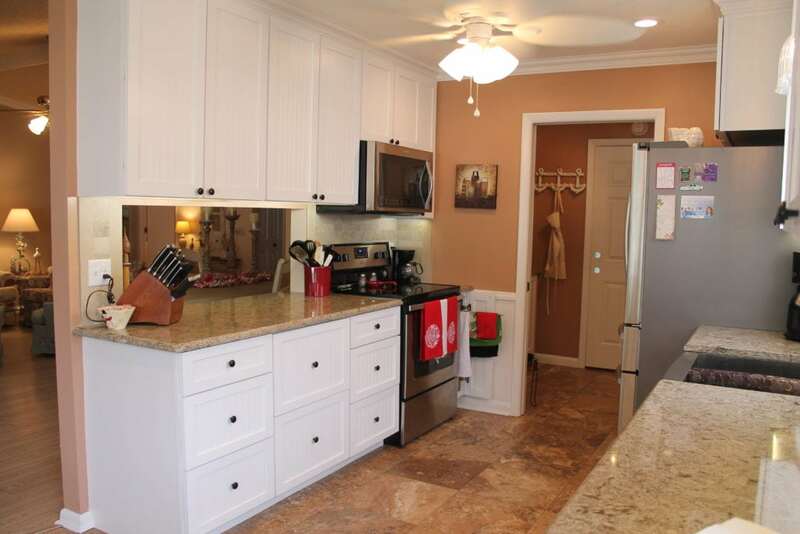 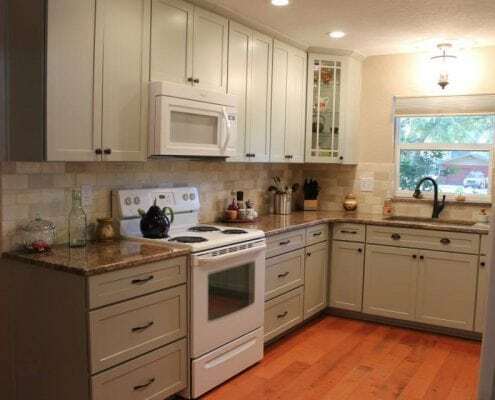 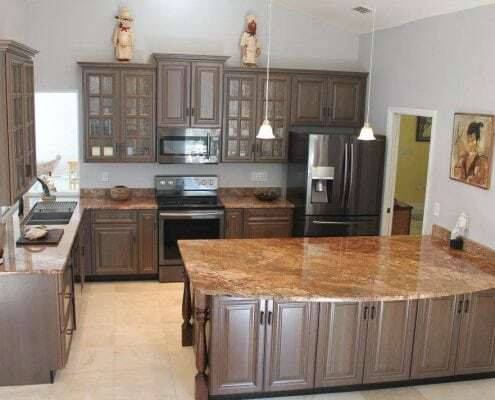 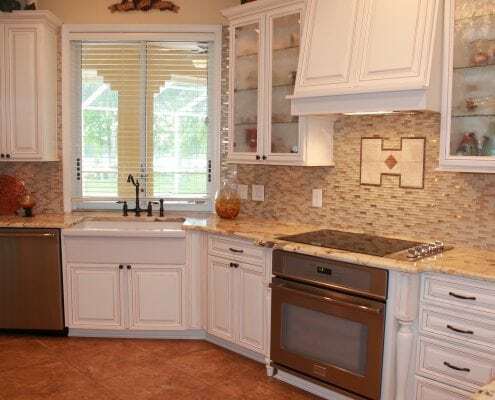 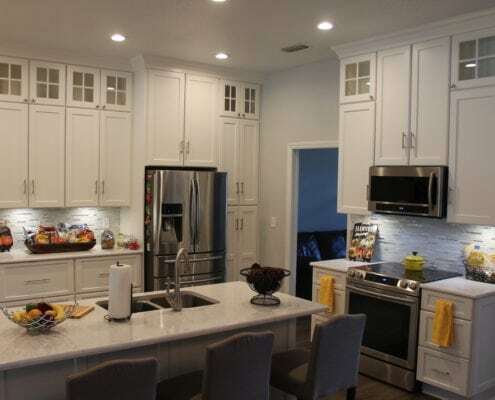 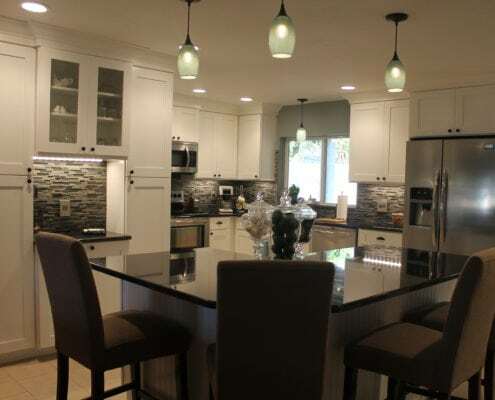 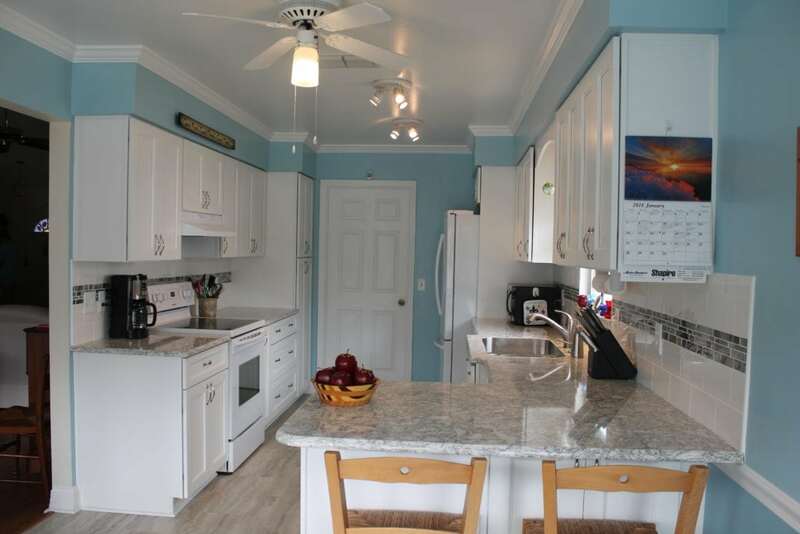 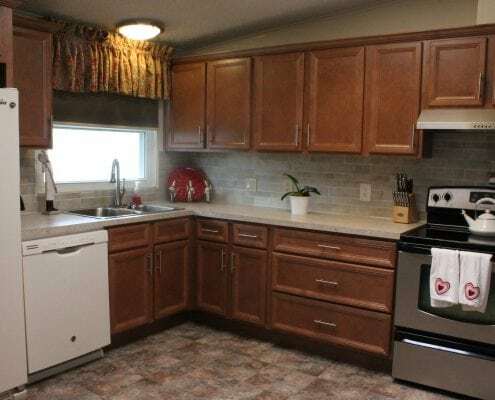 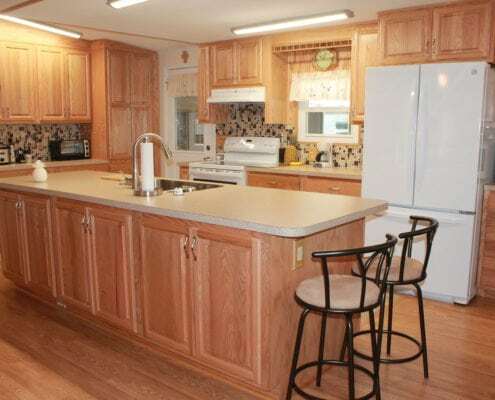 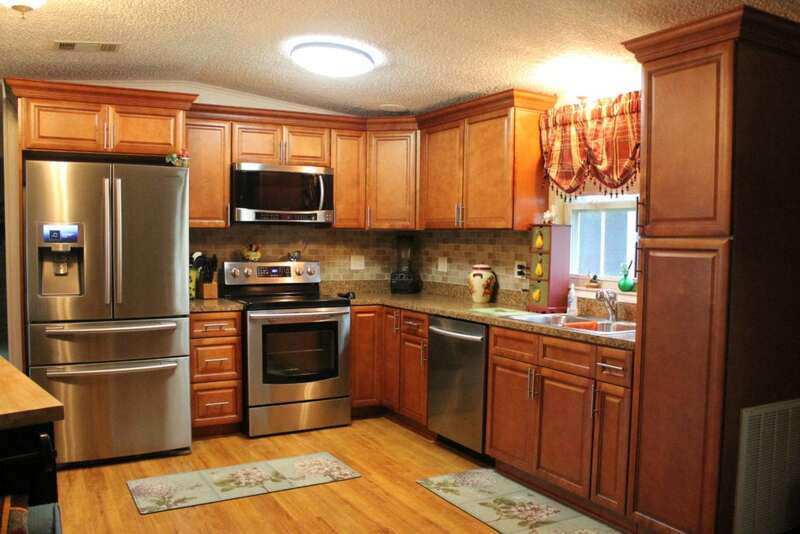 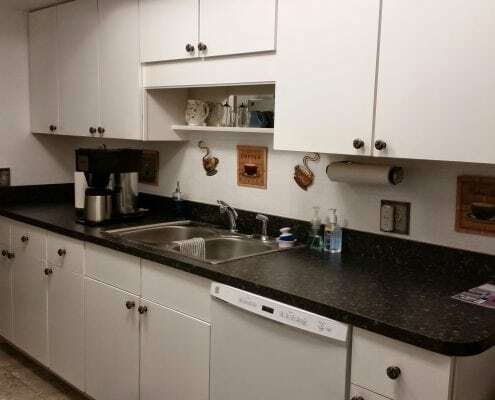 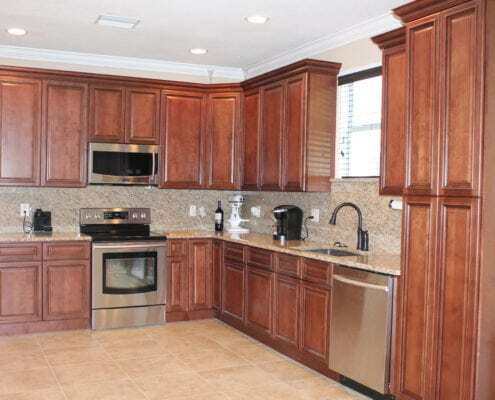 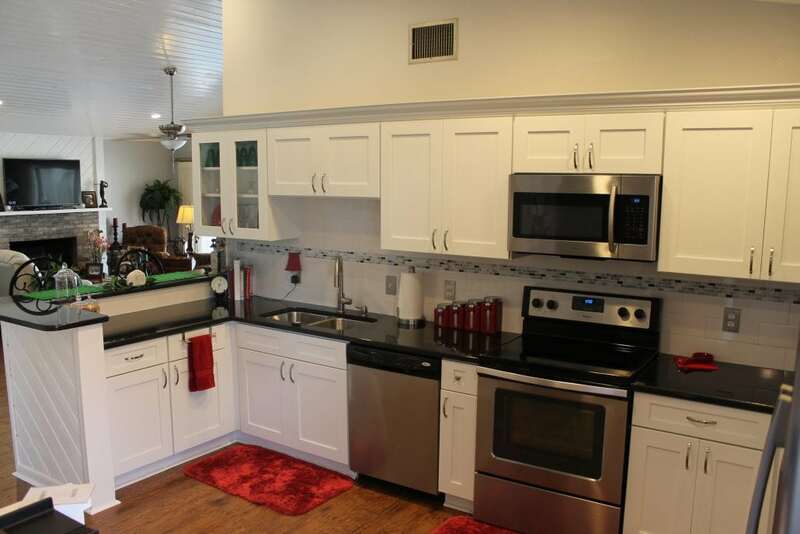 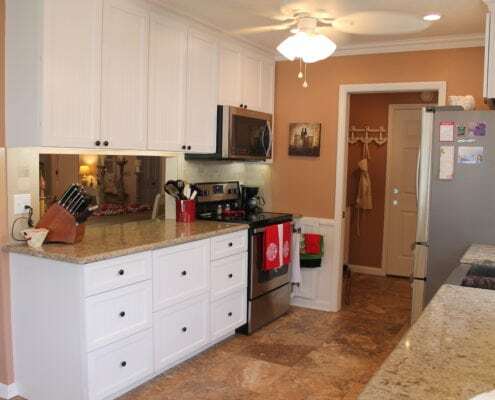 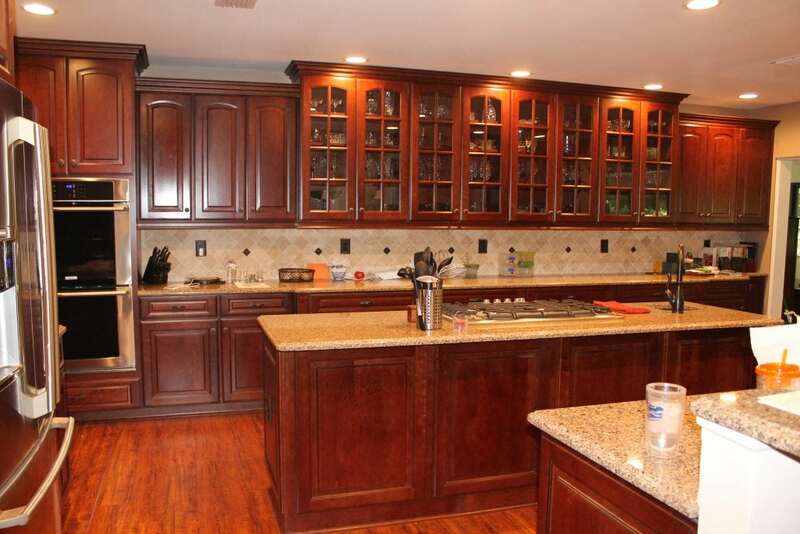 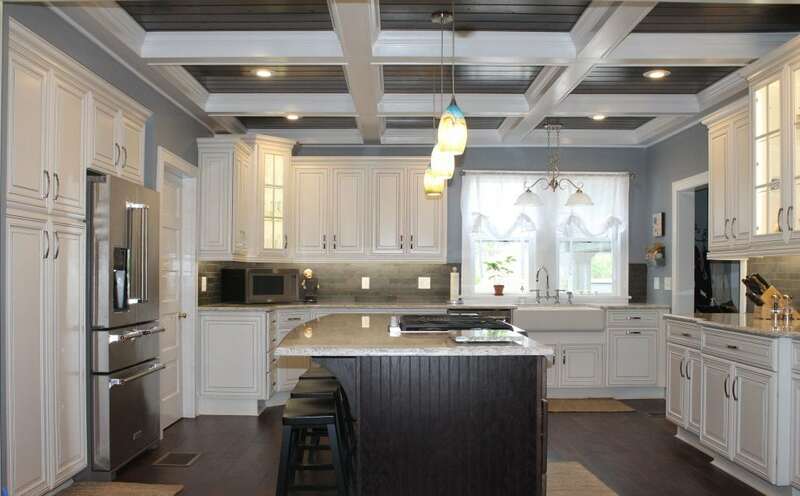 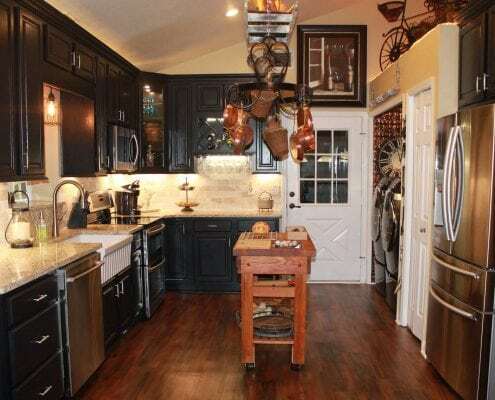 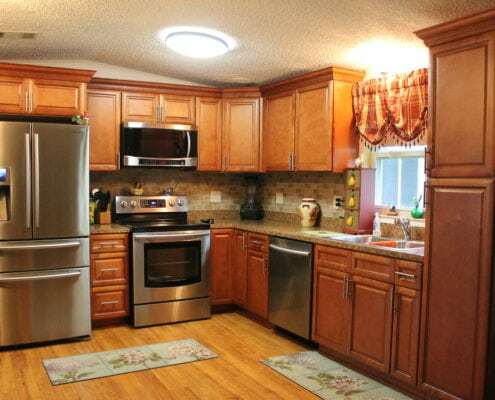 Check out our “after” kitchen remodel photos! 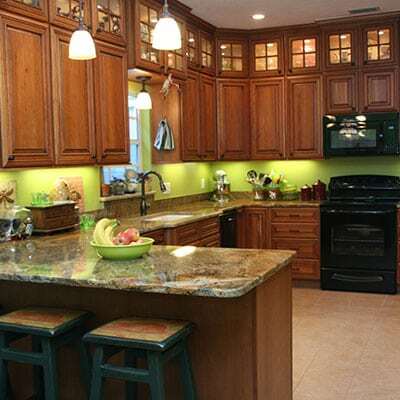 We are continually updating our Facebook page with new products and pictures. 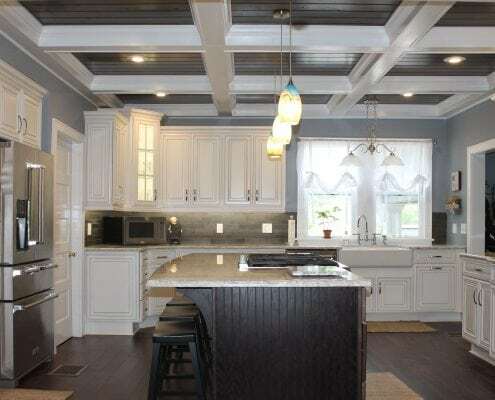 If you would like to see recent photos please visit our Facebook page. 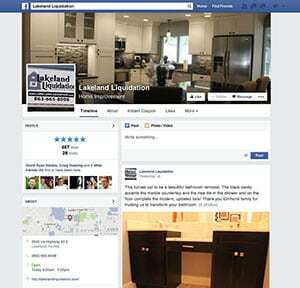 Lakeland Liquidation has a variety of products and services to offer each home owner. 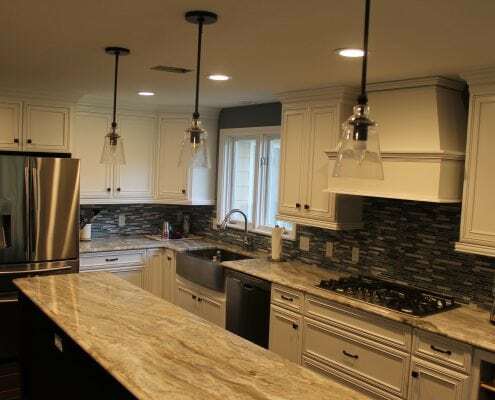 Whether your building a new home, a home renovation, or a simple DIY project we have the resources to help complete your job. 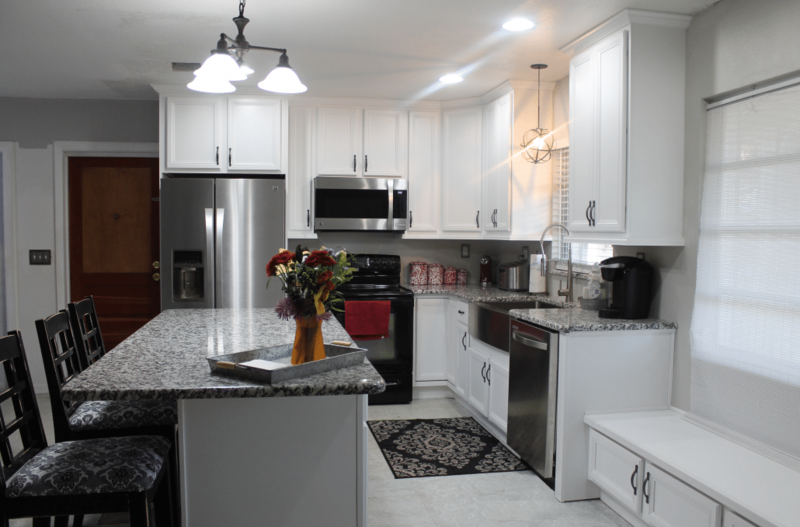 If you’re interested in receiving a free quote, click on the button to the right and fill out our quote form.